Our own Brian O'Toole managed to get a good amount of hands-on time at CES and came away content. That said, CES was more than 6 months ago, and it's hard not to look at the device specs and think it's just too little, too late. 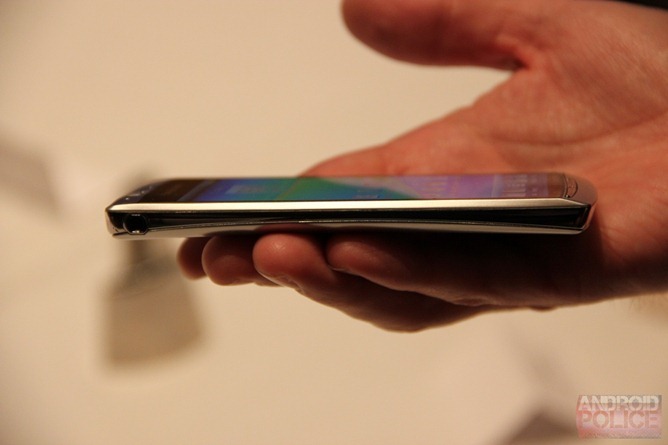 After all, the Samsung Galaxy S II is thinner, substantially more powerful, and likely coming to all major US carriers (which is probably why Samsung has already sold 5 million of them before announcing any U.S. availability). With that in mind, the idea of paying $600 for the arc just seems a bit silly. ATLANTA, July 27, 2011 /PRNewswire/ -- Sony Ericsson today announced that the super-slim, stunningly designed Xperia™ arc will be available starting August at Sony Retail stores and store.sony.com for $599.99. It will also be available onAmazon.com, Newegg.com, and Buy.com. Please check with individual retailers for pricing and availability. The Xperia™ arc runs on the latest Android 2.3 platform and will feature the best of Sony technology, making this device one of the most powerful multimedia smartphones on the market. "At Sony Ericsson, we strive to bring consumers the best in mobile entertainment in superior smartphone design," said Peter Farmer, Head of Marketing for North America, Sony Ericsson. "The Xperia™ arc certainly delivers an entertaining smartphone experience and breathtaking design that has generated rave reviews in other markets and we're thrilled to make it available to U.S. customers." 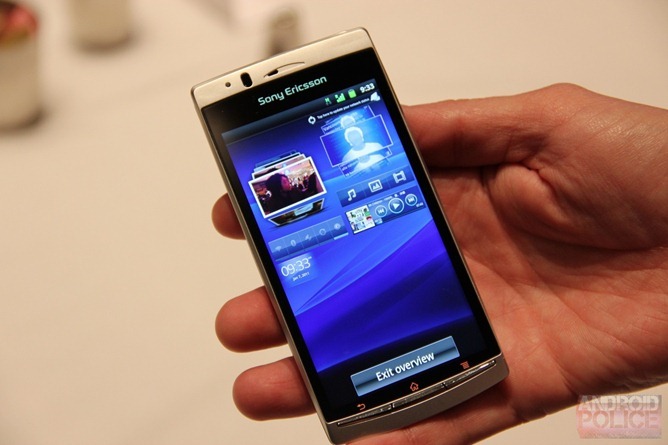 The Sony Ericsson Xperia™ arc combines the best of Android and Sony into one beautiful and easy-to-use device. Offering top of its class Sony technology with the Reality Display with Mobile BRAVIA Engine, the Xperia™ arc delivers exceptional visual brilliance and a crystal clear image, which enhances the overall entertainment experience. This smartphone also features Sony's award-winning Exmor R™ for mobile sensor with its 8.1 megapixel camera, enabling high quality bright pictures and HD videos even in low light. All pictures and videos can easily be shared in HD on your living room TV via the built in HDMI-connector. 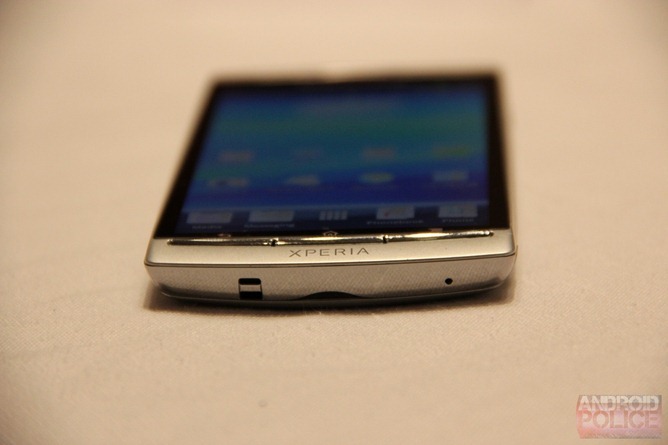 The Xperia™ arc's eye-catching curvature design allows it to fit perfectly in the user's hand. The smartphone is just 8.7 mm at its thinnest part and has an extra wide 4.2-inch multi-touch screen.